Eric W. Dair has been litigating all aspects of workers’ compensation since 1996. Eric graduated and earned his law degree from Lincoln College of Law in 1996 and was admitted to practice law in the same year. He is a graduate from California State University at Sacramento in political science and has passed California’s Certified Specialist examination in workers’ compensation. Eric is a former peace officer with the California State Senate and active in the Firm relative to discussing legislative issues and their effects on the workers’ compensation system. Eric Dair was a former board member of the Sacramento Chinese Community Service Center. 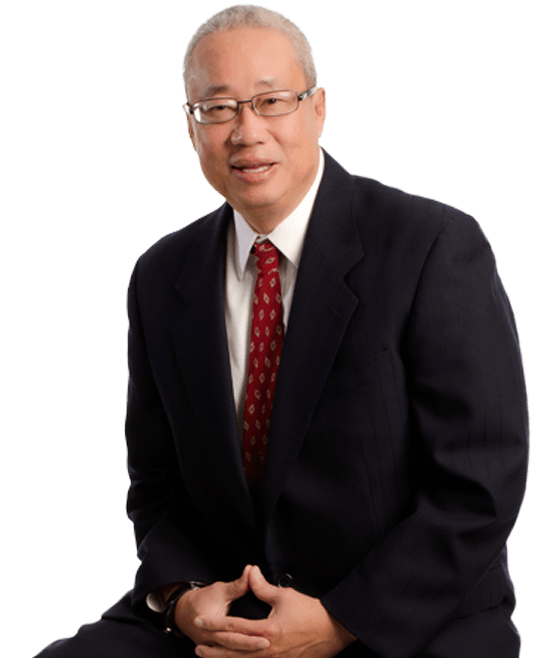 He is also a member of the Asian/Pacific Bar Association of Sacramento.